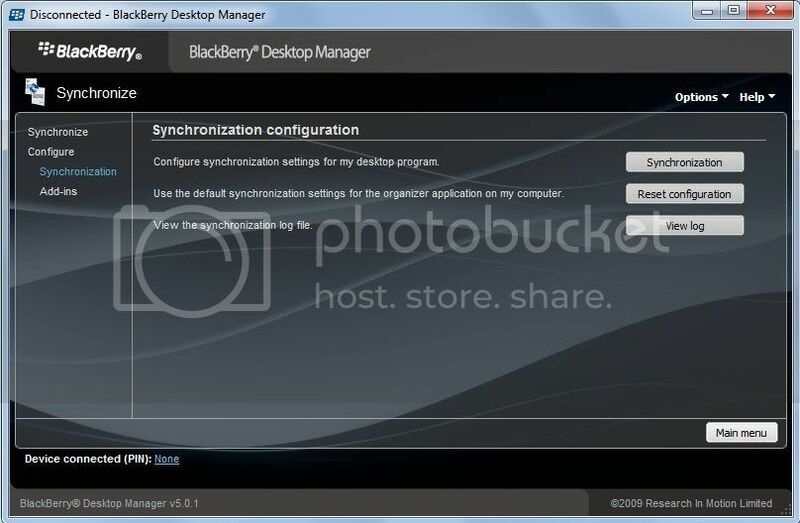 If you have BlackBerry Desktop Manager 5.0.1 installed follow these steps. Connect you Blackberry Mobile phone to your PC using USB data cable. Location is C:Program FilesResearch In MotionBlackBerry. Select Synchronize from the main menu. Now click the Synchronization button on the right-hand side next to Configure synchronization settings for my desktop program. A new window opens titles Intellisync. Make sure that Address Book is ticked, and uncheck all the other options. Address book Setup by clicking Address Book. Select ASCII Importer/Exporter and press the Next button. Select One way sync from device and hit the Next button. Click the Browse button and navigate to a folder to export your contacts. Enter a file name e.g. BB-Contacts.csv and click Open. Click the Next button and then click the Finish button. 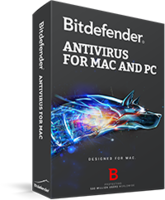 Click Ok button on Intellisync window to save the changes. On the Synchronize window click synchronize to export the data. Open that file using "Notepad.exe" application. Use this tool to convert Blackberry contacts to Nokia format.